Have you ever worked as a bartender before? if yes, please mention the name of the places you have worked at: Yes, I have worked at Victims, Royal, Diamond Aces, Stage 25, The underground, Platinums Bets, Highroller, in almost all places. Do you have any serious diseases or allergies? if yes, explain them: No. Any other information about you: I am a diplomated professional boxer instructor, I give some lessons. Also I know to speak spanish. 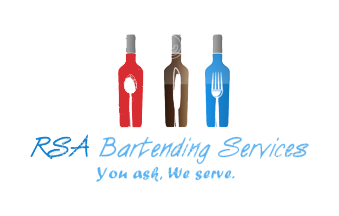 Explain why you want to join RSA's Bartending Services?Minimum of 150 words: Well, I have been working by my own as many jobs, and I on my own, so I'm looking to earn money and have more socialism with more people, I am a good people handler, I also like to be paid because money is a need to keep living but I have to win it by working, and I have heard so much of you so I decided to try to join, I know some friends that are in your company so I will have a pleasure to work with you. 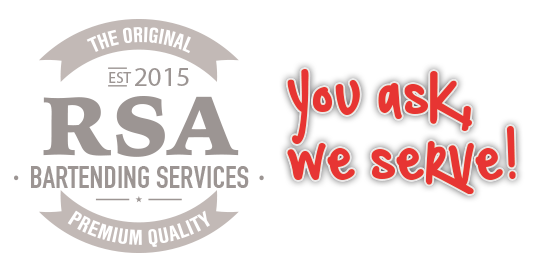 Why do you want to be apart of RSA's Bartending Services?Minimum of 100 words: So I'm starting to work at this job and I'm liking to work at this I ooc'ly know about drinks but I'm not a bartender, I think I can learn about bartending in this game. I hope to join and have some good role-plays with you guys. I'm not a long words guy but I hope this will work. Dear, Mr. Bradley, We are happy to tell you, you have PASSED phase I.